Student Government representatives of the five colleges and universities at the SGA PA Drive-In. Pictured from University of Scranton Student Government, Maddie Sunday, Zoë Haggerty and Matthew Coughlin. Student Government's weekly update is here! Read more below. Over intersession and into the spring semester, Student Government has been busy attending conferences, working on projects, planning an event, but most importantly, crafting a new plan for the upcoming semester. 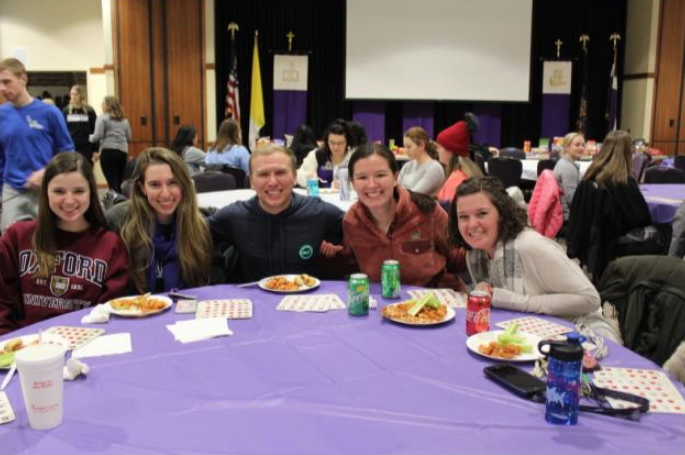 The intersession season began with the president of Student Government Matthew Coughlin’s departure to St. Louis University to attend the Jesuit Student Government Association’s Winter Summit. This was the inaugural meeting for the association, which will serve as a medium for Jesuit student governments to explore topics, express ideas and collaborate on projects. 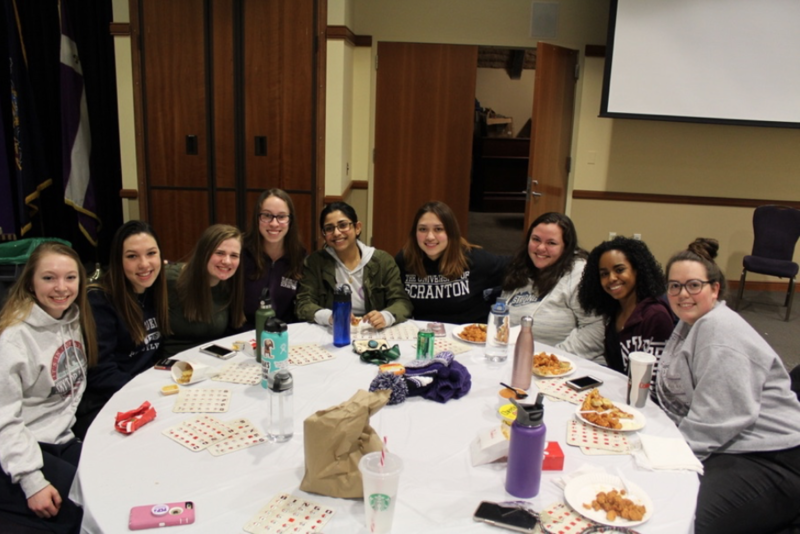 The JSGA Winter Summit hosted representatives from 21 Jesuit colleges and universities to discuss issues such as sustainability, diversity and inclusion, and structural organization, all aimed at tackling concerns that each college and university face. 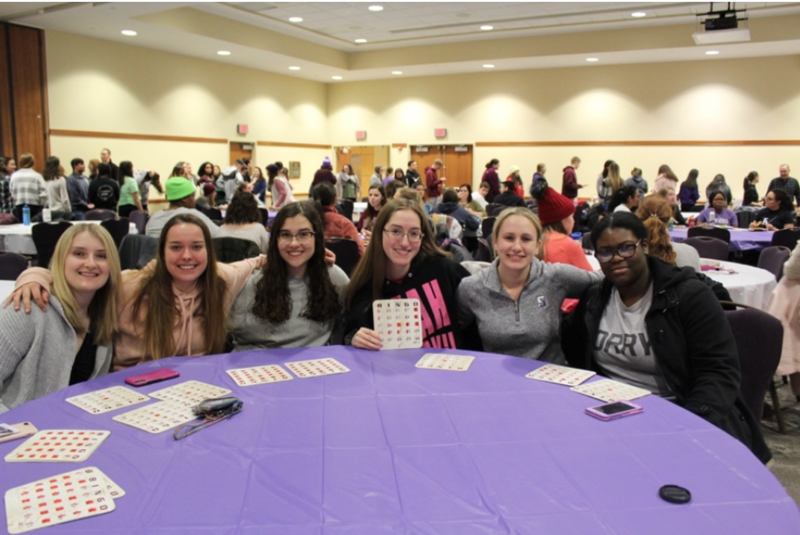 In the middle of January, senator Zoë Haggerty, director of communications Maddie Sunday and president Matthew Coughlin attended the Student Government Association Pennsylvania Drive-In hosted by Susquehanna University. Five colleges and universities from Pennsylvania attended the Drive-In aimed at discussing the roles that student governments play in enhancing the experience that students have at their respective institutions. The Drive-In highlighted the themes of budgeting, structure and engagement and how these themes can be applied to future projects and ideas. Primarily broken into break-out sessions, Coughlin discussed budgeting systems and how certain systems can be improved with a group of student government treasurers. Sunday and Haggerty also sat down with communications and marketing directors to discuss student engagement and the planning of new campus events. 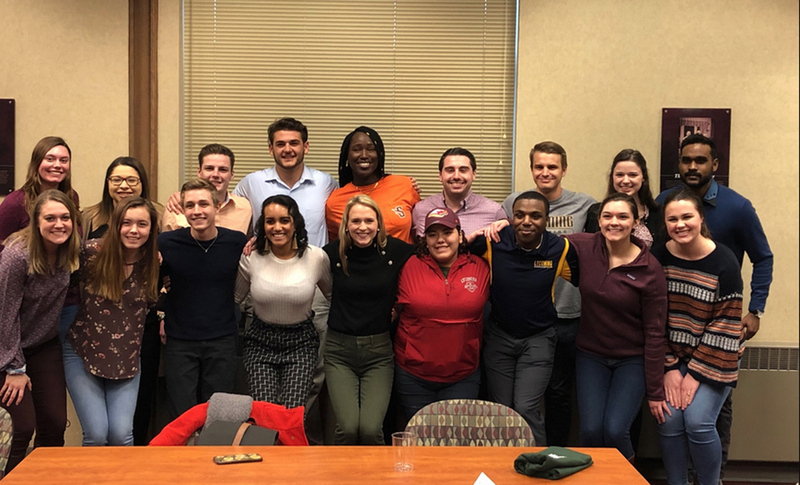 Overall, the SGA PA Drive-In provided the Student Government with several insights and ideas on how improvements and even modifications can be made with respect to initiatives and plans for the spring semester. Over the intersession season, Student Government was very fortunate to have spent much time networking with individuals as demonstrated by our attendance at the two highlighted conferences. 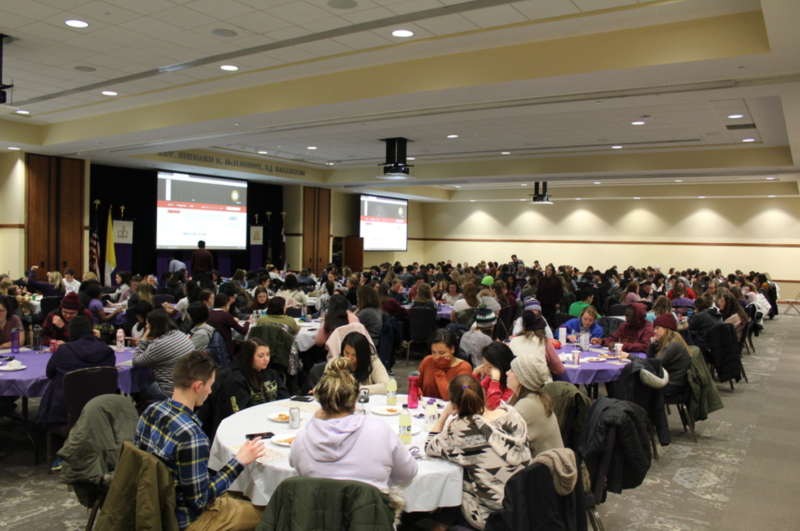 This networking provided much insight into the workings of other student governments as the individuals that attended the conferences began to consolidate ideas and craft a plan to apply these ideas to the spring semester. 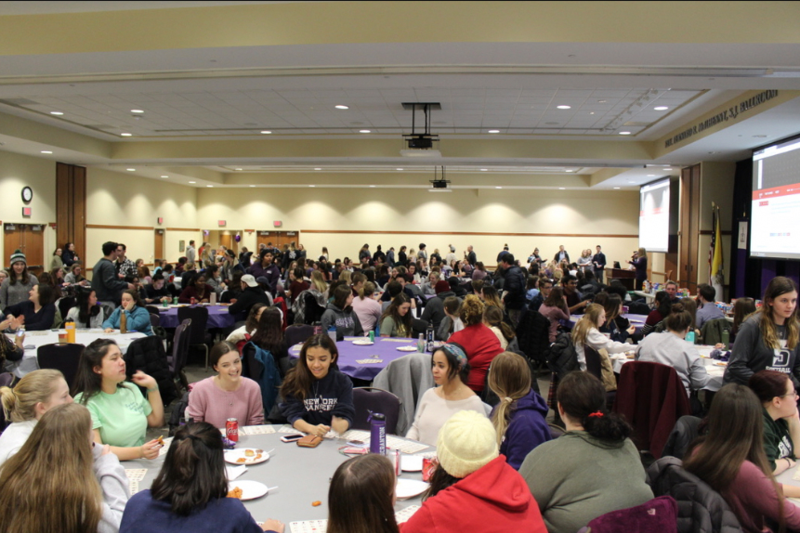 Re-Imagining SG, our comprehensive plan for the semester, has resulted from these networking events, which has given Student Government the foundation to expand its reach across campus. The plan encompasses six key action items that highlight the themes of student life, diversity and inclusion, and academic affairs. 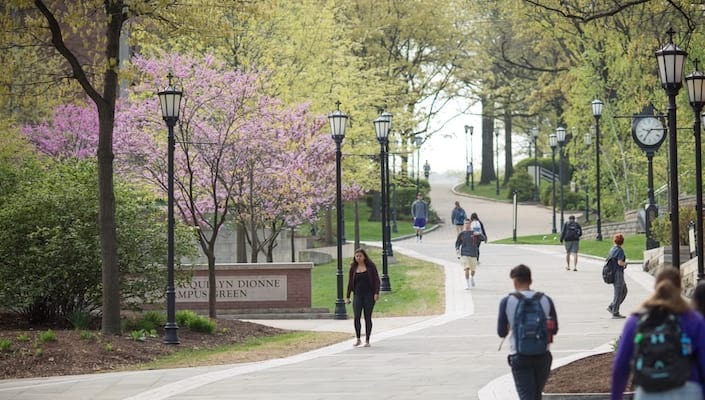 “I’m really excited about the plan because I feel it will show students just how capable Student Government is to make the lives of students at the University better,” said Coughlin. Each committee within Student Government has been given a specific task within the plan in the hopes of completion by the end of the spring semester. Sunday is the Student Government director of communications.